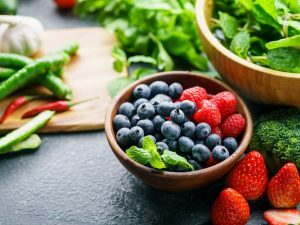 Read on to know which 5 of these food flavorings can also improve our immunity while making the food taste delightful. All of us add various food flavorings such as spices, sweeteners, and herbs to food preparations to make them palatable. Read on to know which 5 of these food flavorings can also improve our immunity while making the food taste delightful. 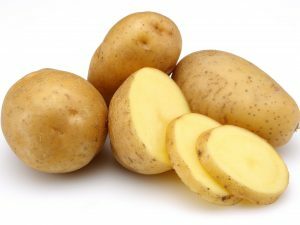 All kinds of food products offer some or the other form of nutritional benefit. 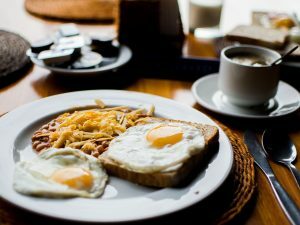 From the sea of food products available for humans to consume, the greatest are the ones which do not add too many calories while still improving our health. 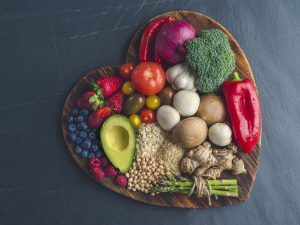 Even though the food flavoring products are required in tiny amounts, they still can impact our health to a great extent as they are used regularly and in many food preparations that we eat throughout the day. 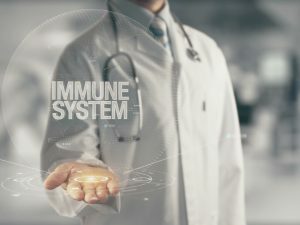 Here is a list of 5 significant food products such as sweeteners, herbs, and spices that can activate our immune system. Bitters. Bitters significantly boost the immune system as this health tonic is prepared from various ingredients that are proven to impact immunity, such as angelica root, ginger, astragalus root, and honey. Astragalus. 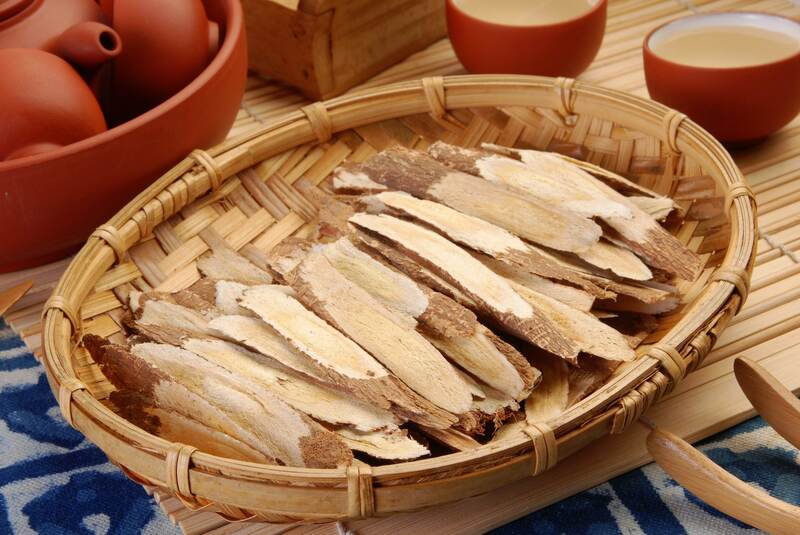 This is a popular Chinese medicine that offers antibacterial and anti-inflammatory health benefits. 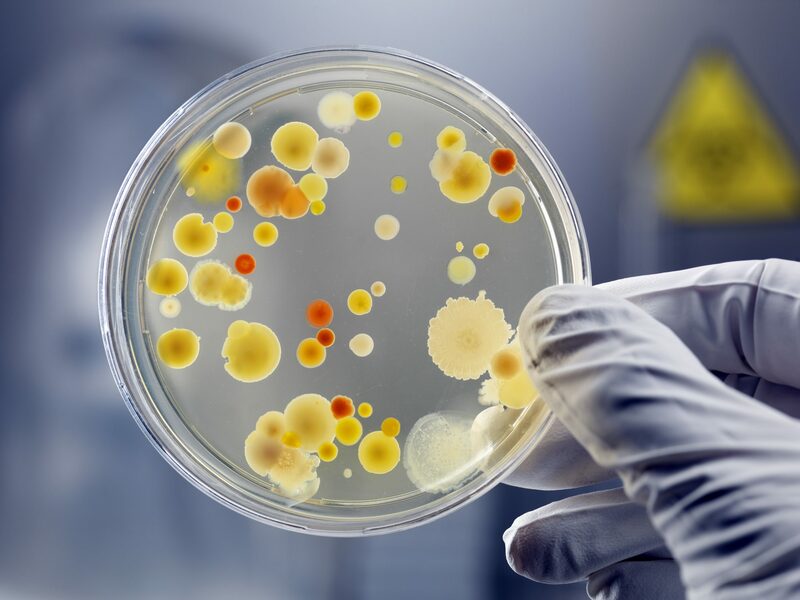 There are various studies on astragalus supporting that its root can boost the resistance of our body to infections and regulate our immune response. Angelica root. 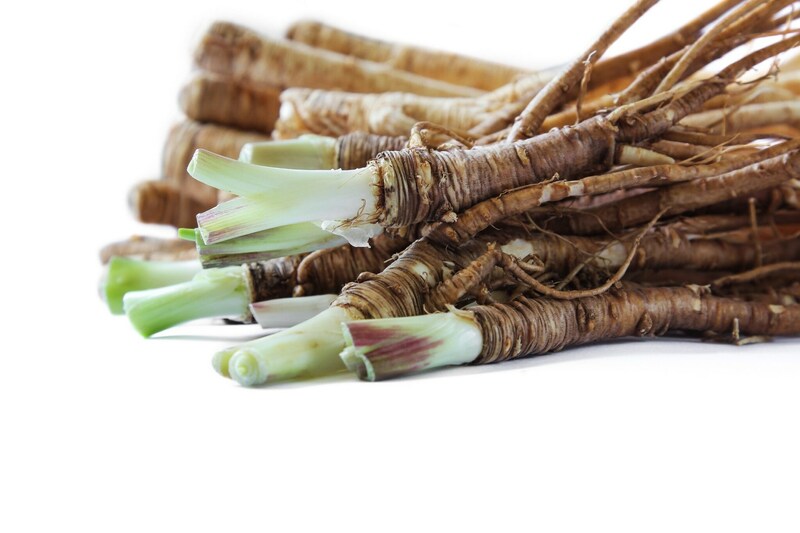 Angelica root has been studied to treat respiratory ailments, a symptom of cold, and modulate the immune system. Ginger. It is a powerful antioxidant and offers both anti-inflammatory and antibacterial properties. 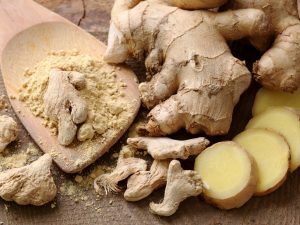 Ginger has also been studied to lower the muscular pains. Honey. Honey significantly activates the immune response of our body to infection and thus prevents the proliferation of cells. 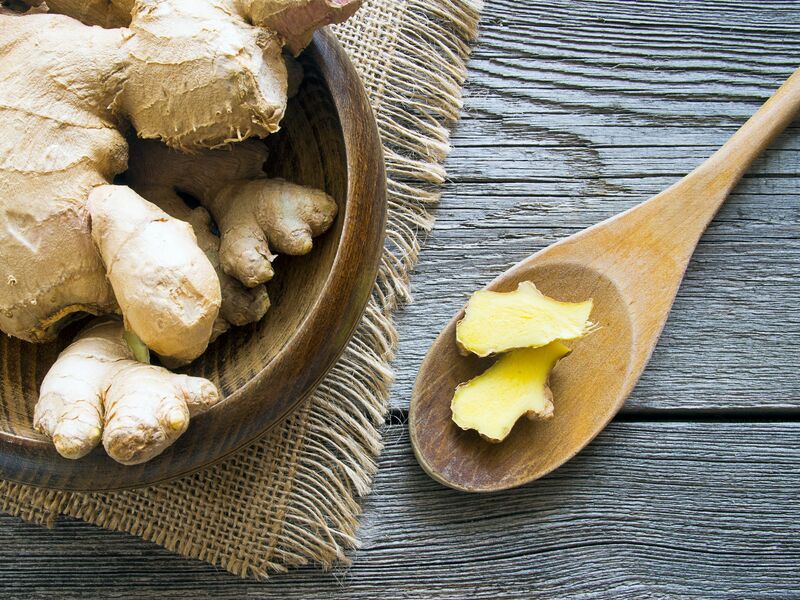 Just like ginger, it is also a powerful antioxidant, an antibacterial agent, and offer anti-inflammatory benefits. 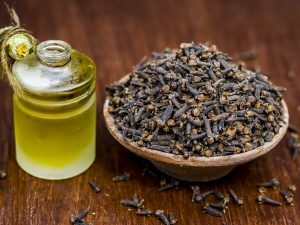 Here is the recipe to prepare the immunity boosting food preparation bitters. 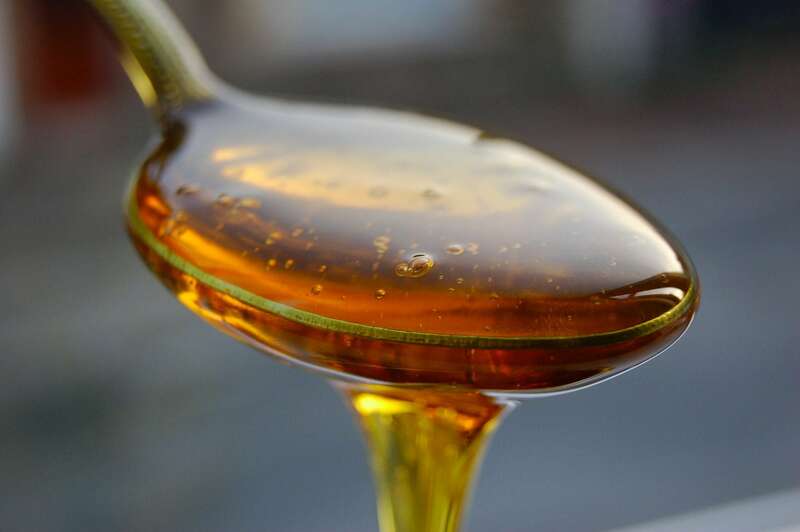 Dissolve a tablespoon of honey in 2 teaspoons of boiling water and let it cool to room temperature. In a large mason jar, add 1 oz. each of dried angelica root and dried astragalus root, 1 teaspoon each of dried ginger, cardamom seeds and dried orange peel, ½ oz. of dried chamomile, and 1 cinnamon stick. Pour the dissolved honey in to the Mason jar along with 10 oz. of alcohol, preferably vodka. Seal the jar tightly and let the bitters infuse in a cool and dark place for about 2 to 4 weeks. Shake the jar once every day and then strain the bitters through a fine muslin cloth or coffee filter. Store bitters in an airtight container at room temperature and consume it regularly.